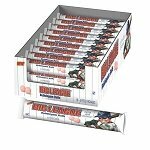 Sugar-Free Glee Peppermint Gum offers up a cool and refreshing peppermint flavor which is sweetened totally with xylitol. This sweetener is a sugar alcohol naturally found in birch trees, and fibers of raspberries and plums. Xylitol is also good for teeth by reducing plaque and fighting cavities so while you chew this yummy peppermint gum you are also doing your mouth a favor. 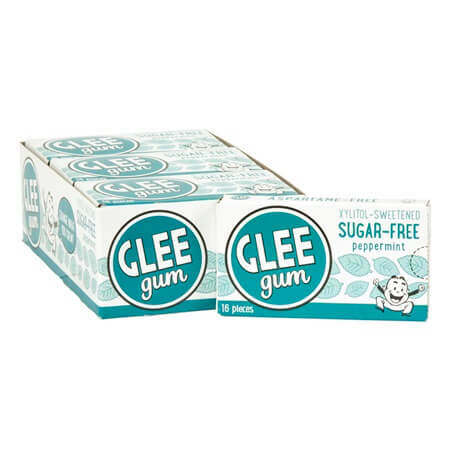 Glee sugar-free gum is a safe choice for people who are on restricted diets. 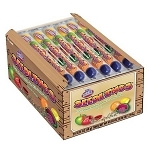 Place this display box of gum near your registers for an impulse purchase as well as including in with your sugar-free candies so customers can go straight to the source of what they need. 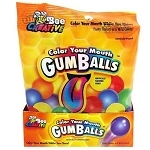 Also available in bubble gum and wintergreen. Order yours today!